In this spectacular New York Times bestselling father/son collaboration that "barrels along like a freight train" (Publishers Weekly), Stephen King and Owen King tell the highest of high-stakes stories: what might happen if women disappeared from the world of men? In a future so real and near it might be now, something happens when women go to sleep: they become shrouded in a cocoon-like gauze. If they are awakened, if the gauze wrapping their bodies is disturbed or violated, the women become feral and spectacularly violent. And while they sleep they go to another place, a better place, where harmony prevails and conflict is rare. One woman, the mysterious "Eve Black," is immune to the blessing or curse of the sleeping disease. Is Eve a medical anomaly to be studied? Or is she a demon who must be slain? Abandoned, left to their increasingly primal urges, the men divide into warring factions, some wanted to kill Eve, some to save her. Others exploit the chaos to wreak their own vengeance on new enemies. All turn to violence in a suddenly all-male world. 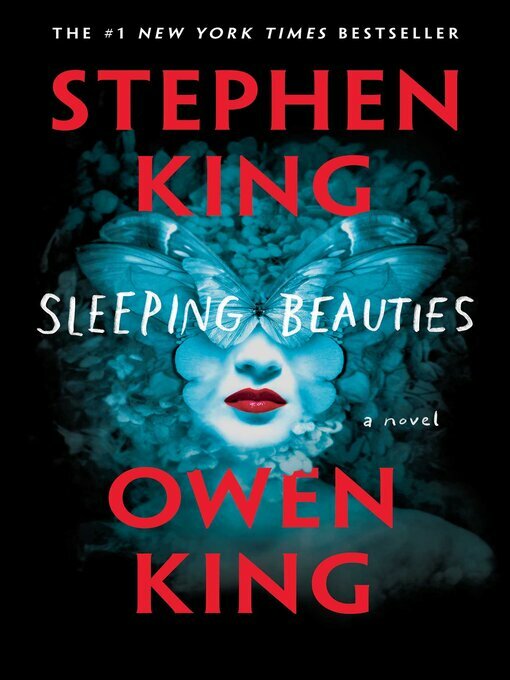 Set in a small Appalachian town whose primary employer is a woman's prison, Sleeping Beauties is a wildly provocative, gloriously dramatic father-son collaboration that feels particularly urgent and relevant today.